RGB is the color mode we use everyday for RGB devices such as our screens, cameras, scanners etc. There are also different flavours of this color mode. CMYK is the mode that relates to color printing with inks e.g. in magazines where tiny dots of cyan, magenta, yellow or black are laid down. 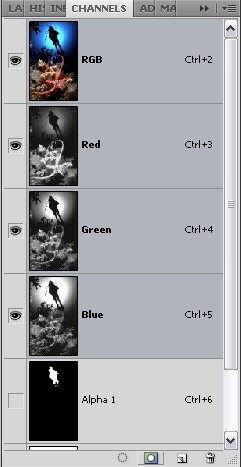 Lab mode consists of lightness, 'A color' that is green/red and 'B color' which is blue/yellow channels, this is a useful mode to use when you want to enhance details without altering color (by editing in the lightness channel alone). Greyscale is a single black channel for monochromatic images.